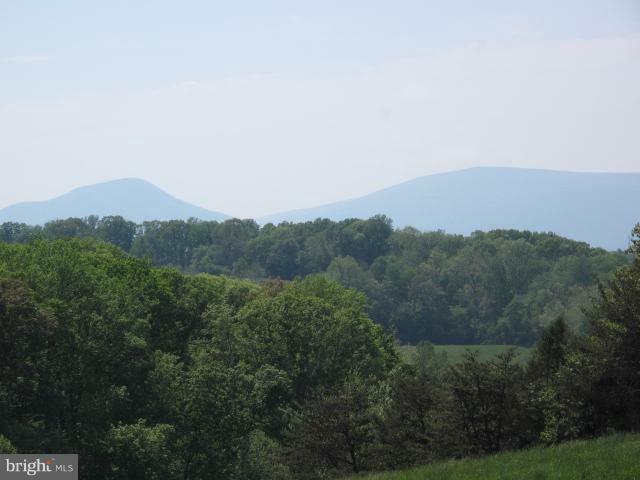 Spectacular 28.6 acre parcel with gorgeous views. 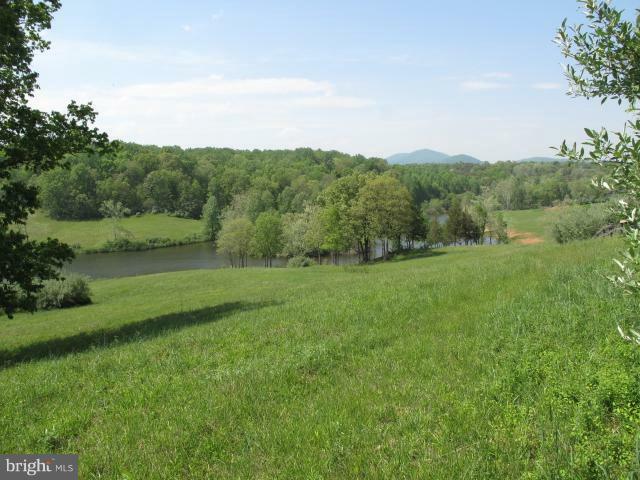 Beautiful, gently rolling land is located on country lane with frontage on 15-acre private lake. Landowners have full use of lake. Located in heart of Old Dominion Hunt territory. 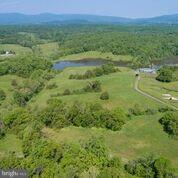 Perfect for small horse farm, weekend retreat. Wineries, country villages with restaurants, antiques and little theater nearby. 1 hr to DC.